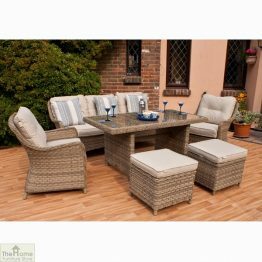 3 Seater Wooden Bench is just one of a fantastic range of garden benches that are both practical and stylish. 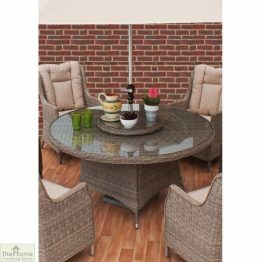 Measurements: W152 x D68 x H96cm. 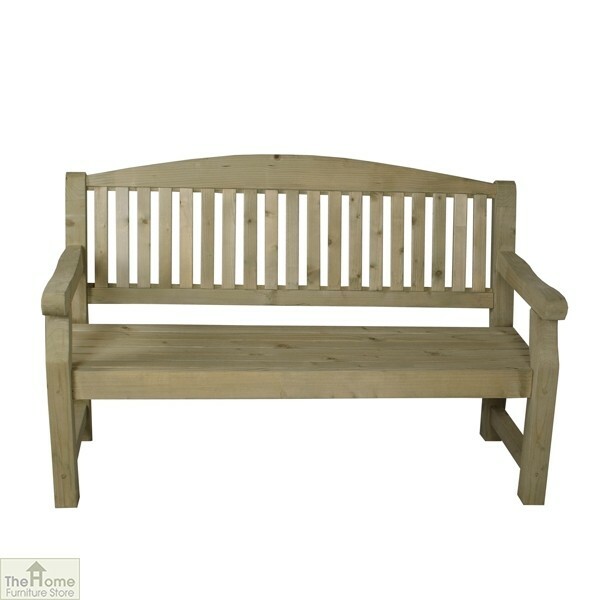 3 Seater Wooden Bench has a traditional design that is perfect for any garden. Manufactured from high quality, pressure treated FSC certified timber, this bench is rot protected and has a guarantee of 15 years against rot decay. 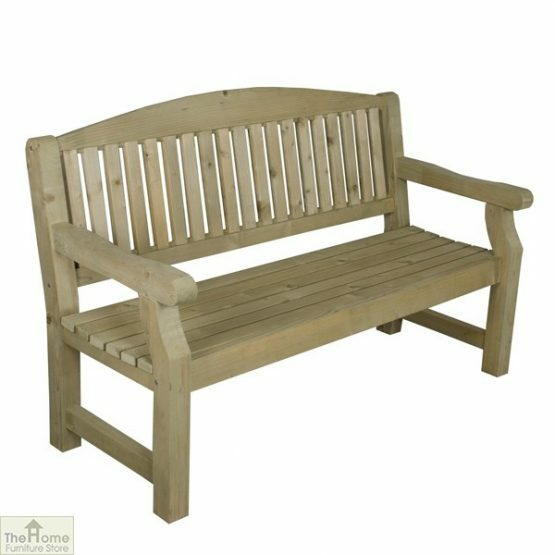 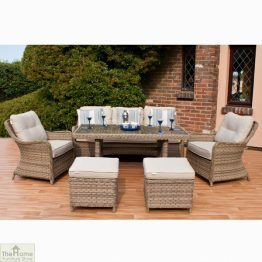 This well crafted wooden bench seats up to three people and features a curved back for extra comfort. 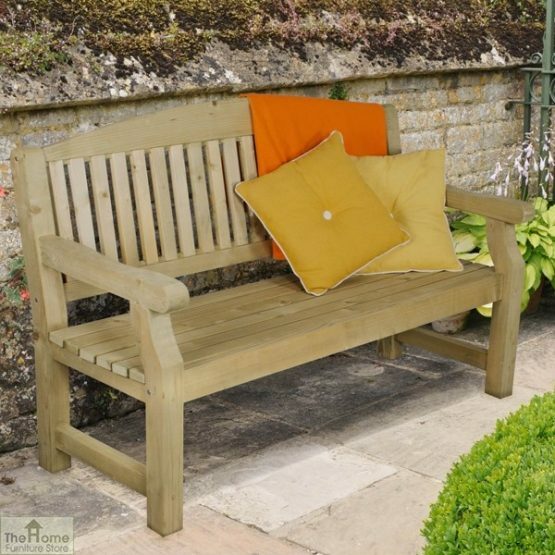 With its classical design, this bench would not look out of place in any garden or patio. 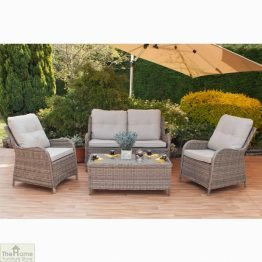 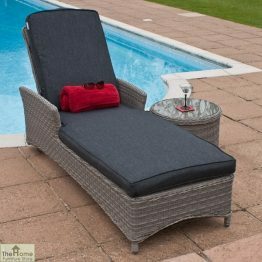 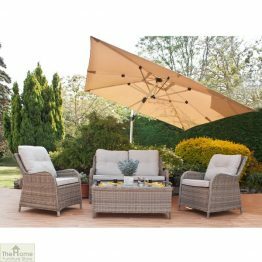 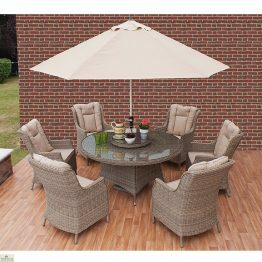 Also available as a 2 seater so you can find the ideal one for you.